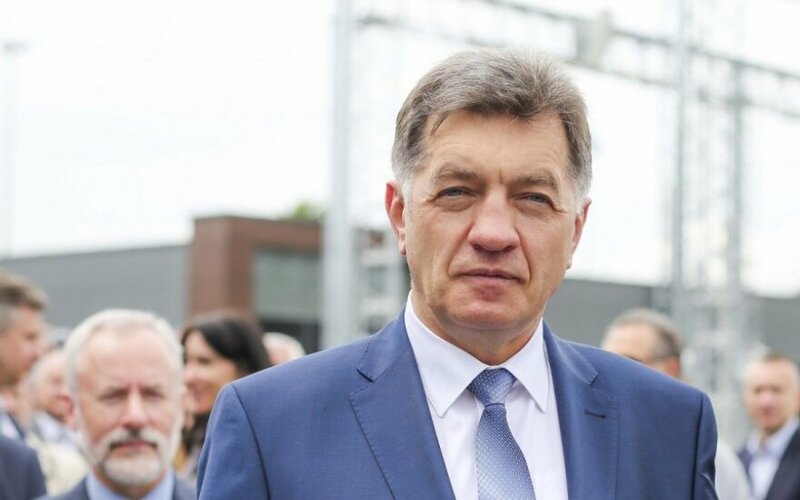 Lithuania's Prime Minister Algirdas Butkevičius says that the “black list” of European Union officials prepared by Russia is part of the propaganda war. According to media reports, the list includes names of seven Lithuanians. "I believe the war continues, only from a different side now. This is a propaganda war, which I would describe as information war, my opinion about it negative. I believe it does not facilitate bilateral relations or simply decisions that are made between the European Union and Russia. I believe it does not benefit confidence," Butkevičius told journalists on Monday. The Russian list, which has been published by the media but has not been released officially, features 89 EU politicians, including Lithuania's former head-of-state Vytautas Landsbergis, ex-PM Andrius Kubilius, parliamentary National Security and Defence Committee chairman Artūras Paulauskas and former head of the State Security Department, Gediminas Grina. 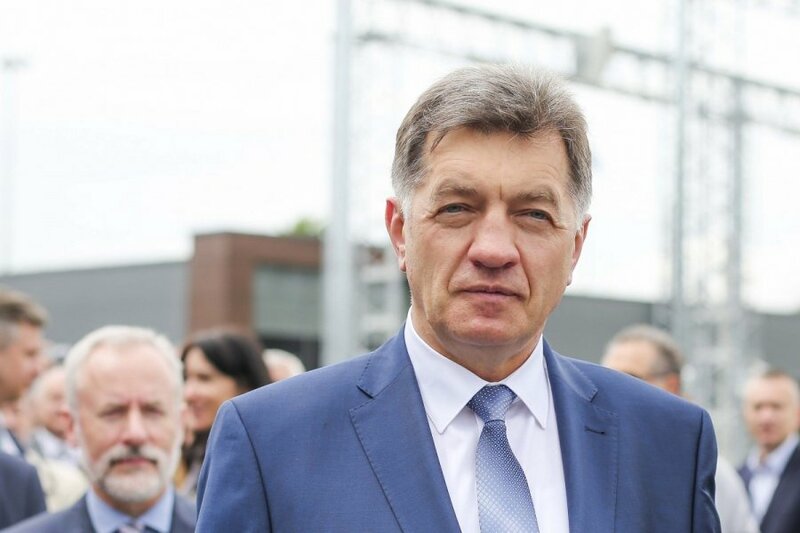 The list also includes MEP Petras Auštrevičius, Lithuanian Radio and Television Commission chairman Edmundas Vaitekūnas and presidential adviser on foreign policy Jovita Neliupšienė.